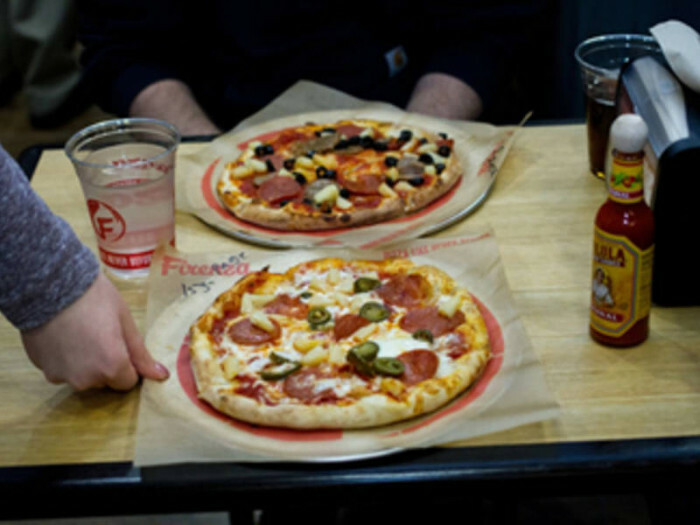 Firenza is a new, fast-casual pizza restaurant that creates “Pizza Like Never Before!” With a focus on fresh, flavorful ingredients, great customer service, and a welcoming atmosphere, Firenza specialize in stone hearth-baked pizzas customized precisely to your taste. 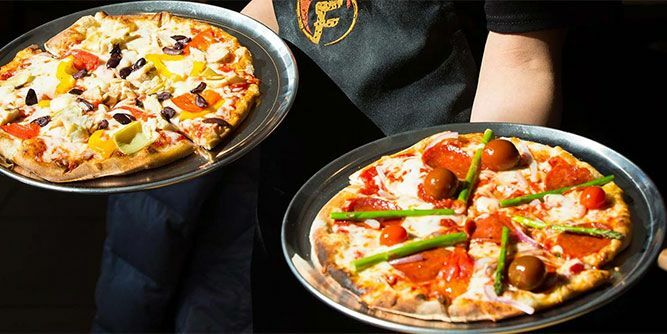 Firenza also offers a full menu of signature pizzas and salads crafted by Firenza’s expert culinary team. 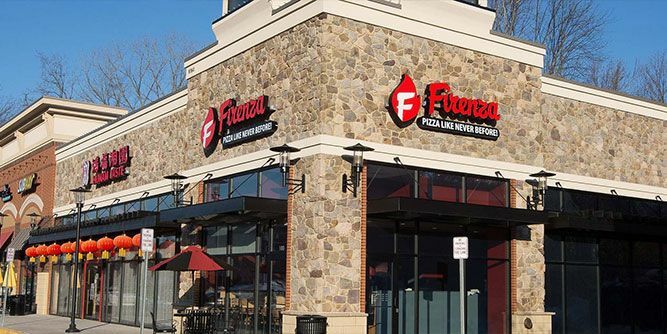 Firenza founders Dave Wood and Dave Baer spent about 30 years or so owning and operating 17 Dominos franchises throughout Northern Virginia before selling them in 2012 and opting for retirement. 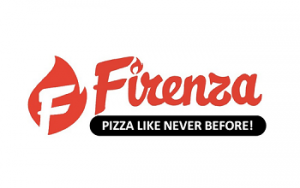 However, boredom soon got the best of them and they decided to launch a pizza concept of their own, Firenza. 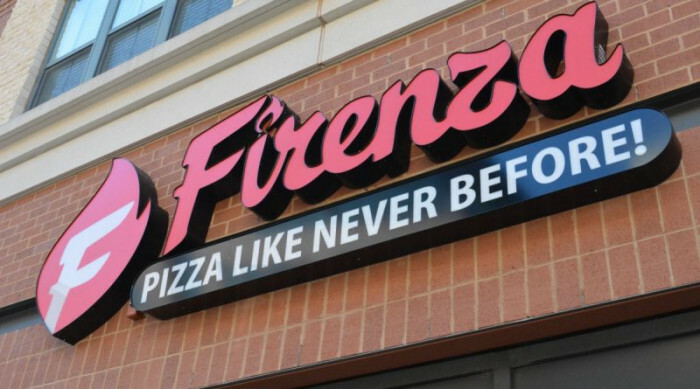 First store opened in Fairfax, VA in March of 2015. 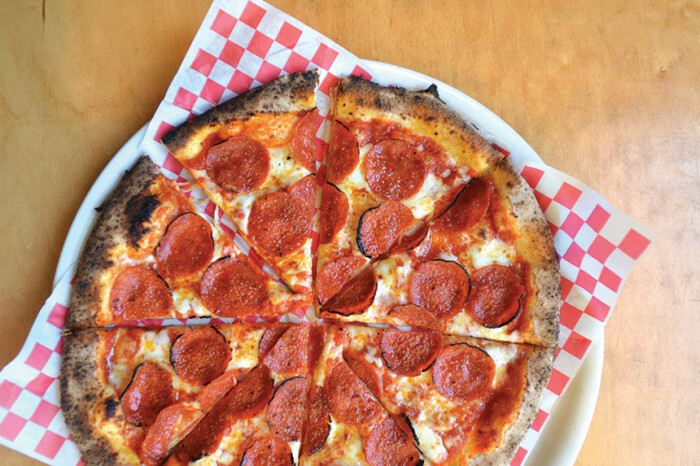 Captures one of the youngest and freshest pizza concepts gaining traction across the nation. 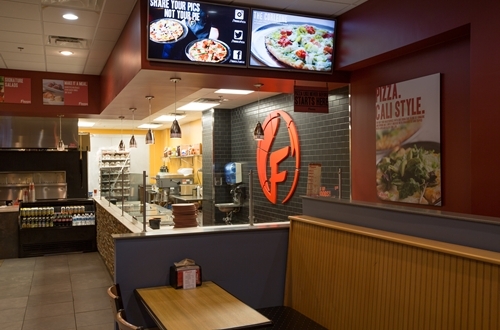 Firenza is one of the very first brands in this exciting fast-casual marketplace. 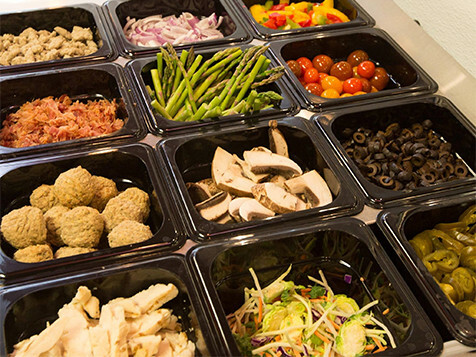 Menu serves today's high-demand made-to-order Pizza, wings, meatballs, and custom salads. 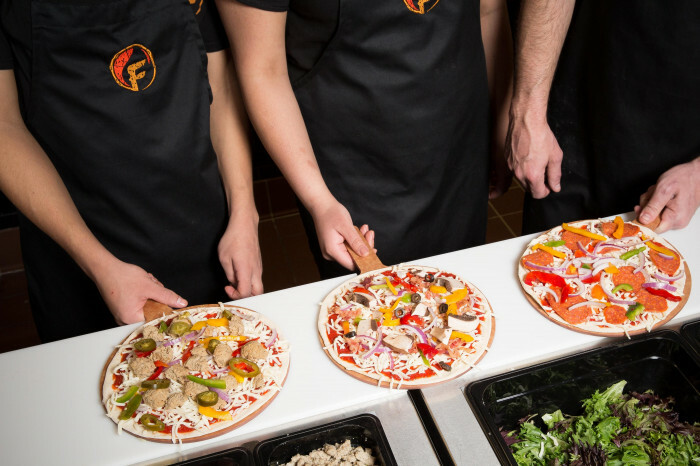 Custom-made Pizza with unlimited toppings, per customer's choice, for one low price. 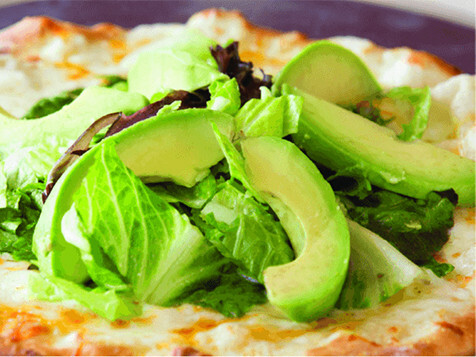 Cali Style Pizza finished with a layer of dressed salad & avacado slices. 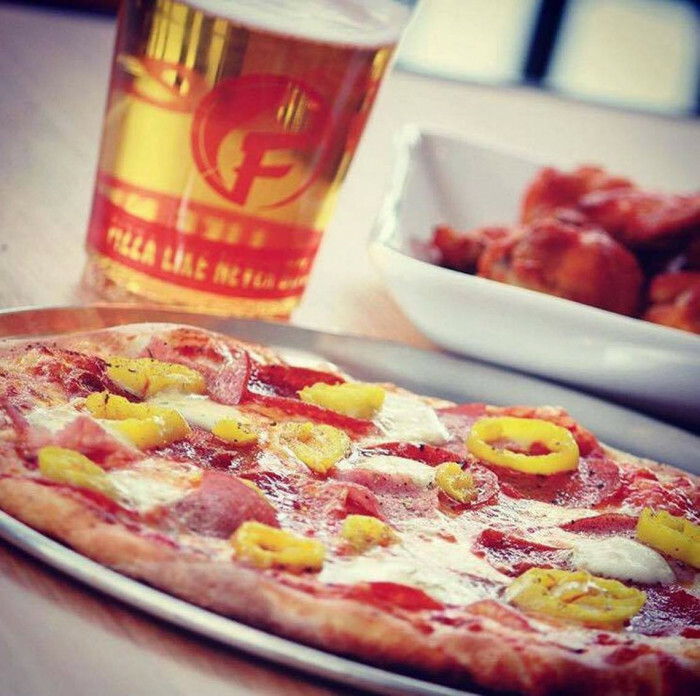 High intensity stone-hearth oven, made-from-scratch dough, savory sauces and only the freshest toppings. 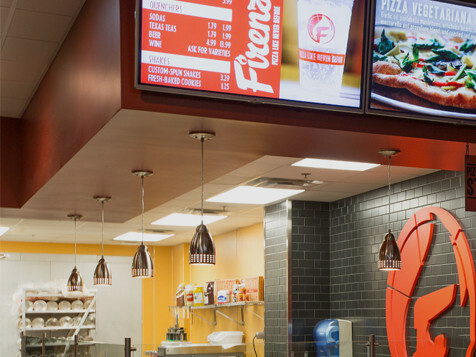 Beverages include beer and wine, Mexican Coca Cola, and Coke freestyle fountain drinks. 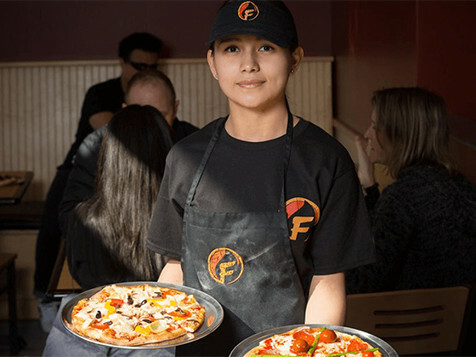 Join us on the ground floor & get involved with this cutting-edge growth opportunity. 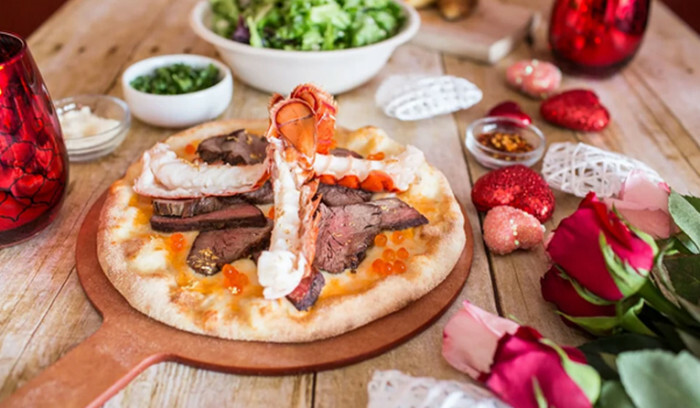 Request more information below now.